ANNOUNCEMENT: We will now be closing at midnight on Thursdays! Don't you worry, late night pizza will still run until closing! WE ARE HIRING! COME IN AND INTRODUCE YOURSELF! 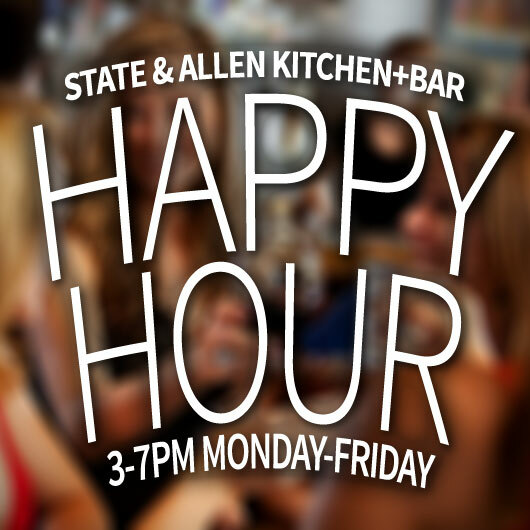 Home of the happiest hours in uptown every Monday-Friday from 3-7. 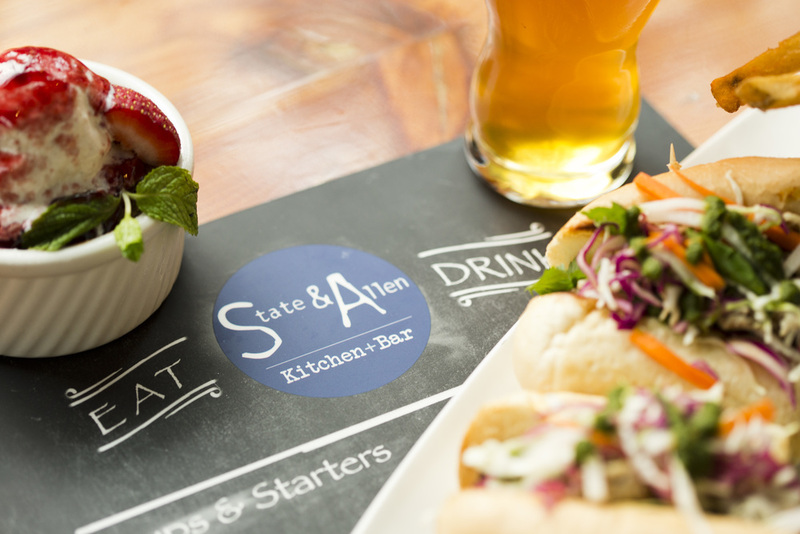 Join us for our fun new patio, great friend, great food, and of course our famous drink specials. 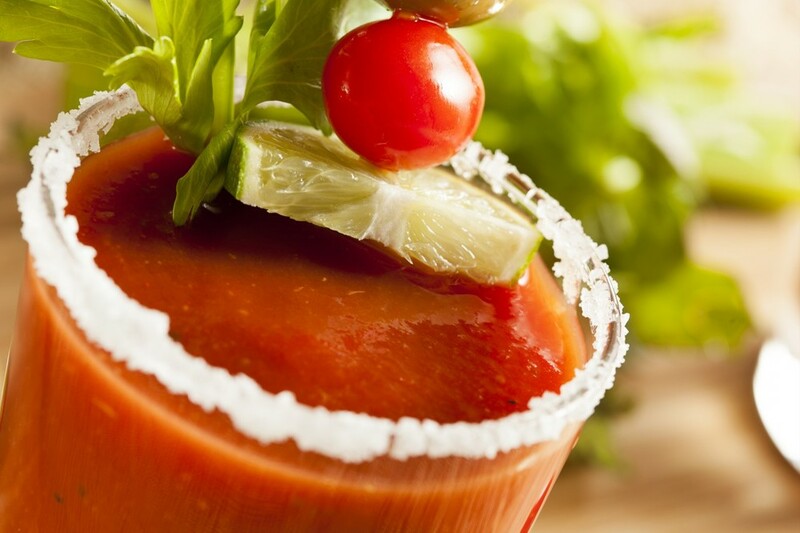 Join us this weekend for brunch and our famous Bloody Mary Bar -- it's the only one on Uptown! host a private party in our new indoor / outdoor dining room!